INDIANAPOLIS — Hammond Mayor Thomas McDermott Jr. is taking issue with Attorney General Curtis Hill’s recent pronouncement that cannabidiol, also known as CBD oil, is illegal to purchase in Indiana. The Democratic mayor on Wednesday accused the first-term Republican of “grandstanding” on the issue and “defying the will of the Legislature” by seeking to deny Hoosiers access to CBD oil. 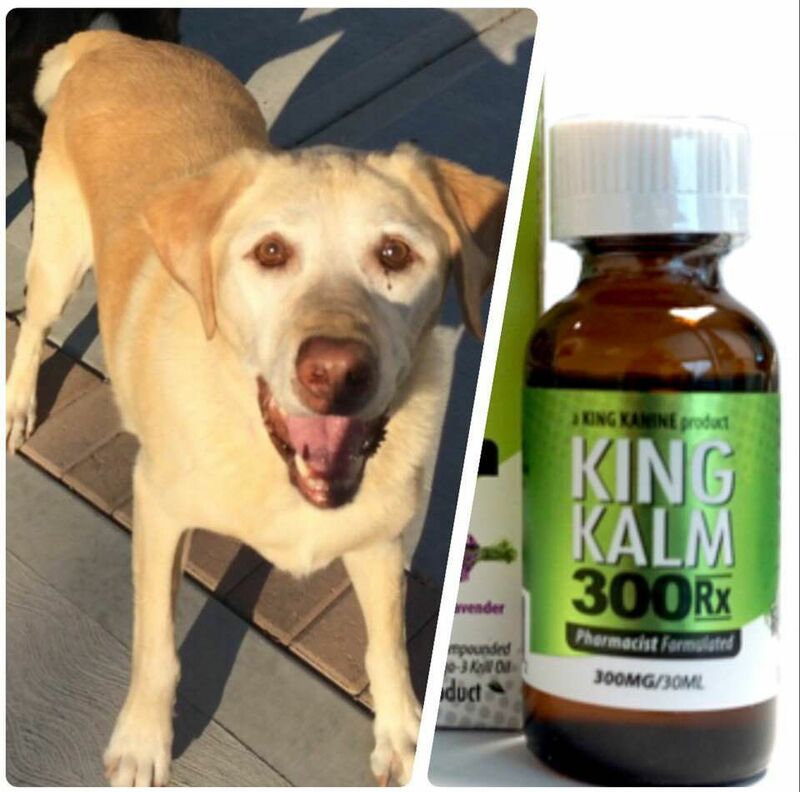 McDermott told panelists at the BGD Legislative Conference that he’s been purchasing the marijuana-derived drug through the mail and providing it to Teddy, his 12-year-old yellow Labrador retriever, to alleviate pain caused by hip dysplasia and arthritis. “Since I’ve been giving that to my dog, he can walk way better, he has way more energy and a very hearty appetite,” McDermott said. Hill insisted he wasn’t grandstanding by issuing a Nov. 21 official opinion that concluded no Hoosier is permitted to purchase CBD oil, and federal law makes possession and use of it illegal — even for those Hoosiers with epilepsy who were authorized by a 2017 state law to treat themselves with CBD oil. McDermott then asked if that meant his dog was at risk of legal trouble. Shortly after the confrontation, a new Twitter account “@MayorTomCanine” — purportedly written by McDermott’s dog Teddy — weighed in on the dispute. Teddy asked whether Hill is going to come to Hammond and confiscate his medicine now that he’s “Public Enemy No. 1” to the state’s top lawyer. Hill has yet to release an official opinion on whether dogs are permitted to seek state office. State legislators have said they intend to clarify the legal status of CBD oil during their 10-week annual session that begins Jan. 3. CategoriesCBD/Cannabidiol, INDIANA, LATEST NEWS TagsAttorney General Curtis Hill, Cannabidiol, CBD, Hammond, indiana, Mayor Thomas McDermott Jr. Previous PostPrevious An Activist Stands Accused of Firing a Gun at Standing Rock. It Belonged to Her Lover — an FBI Informant.